Always Believer included me in her list to receive this award. Do visit her site and I am sure you will be a believer, too. 1. Recipients should frequently write about Peace, Justice, Love — the goodness in the world, or putting goodness in the world. 2. 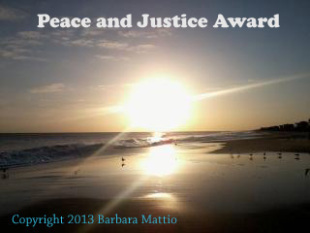 Recipients may also frequently call attention to the bigotry or racism that happens in the world. 3. 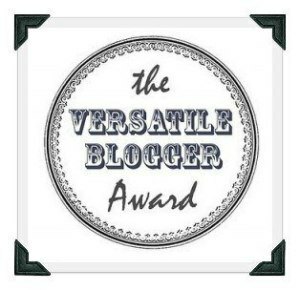 Link back to whomever nominated you and, since this is about goodness, politely thank them. 4. Spread the love to whomever and however many you believe deserve it! From Mungai and the Goa Constrictor comes this award. If you share her very admirable advocacy, check the site. You’ll definitely be enlightened. You can check the rules of the award from the post Zest. From The Playground and Forgottenmeadows I received this award. I am very pleased and honored to be nominated. Both their sites offer creative and interesting content. Do not miss their respective brand of blogging. You can check the post Simultaneous for the rules. Paint the world with words bestowed on me this meaningful award. Do you wish to see words in pictures? Go and visit the site. You’ll be inspired. You can check the post Consolation for the rules. Just Patty of petitemagique nominated me for this award. 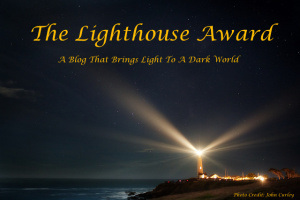 Check her poetry and photography that really comes from the heart. I promise you won’t leave the site for a while. You can check the post Spotlight for the rules. Eric of The Hunt FOR Truth always inspire me with his thought-provoking content. If you want the same thing, check him out. You’ll never know what hit you afterwards. You can check the post Center Stage for the rules. My Weary Mind In Love With Words! NOTE: Due to space constraints, I have to separate Annet’s Bunch of Awards to another post. Please click CHEMISTRY (2) to see the award post. I hope you understand. Thank you. I am up to neck with my load. Have to experiment some more. 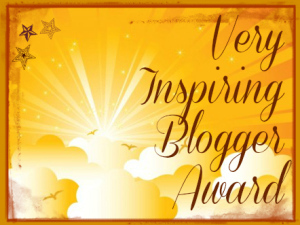 I have lots of catching up with reading blogs so this is a way to choose nominees who accepts awards. I know you will find a way to solve the backlog. I gladly accept your nomination. I am behind as well on my awards, but I am so glad you did yours this way. I will probably follow suit. Thank you so much and as always, these are all truly well deserved! Thanks a lot Belsbror for nominating me for this award..! It is just because of bloggers like you ecourgements. I will display it soon. Again thanks and stay blessed. Thanks again, Belsbror! Happy blogging, my friend. Congratulations BelsBror. It is an honor for award nominations. I am so glad to share them around too. By the way, I cut the original Chemistry posts into two. The Bunch of awards is now on Chemistry (2). I left a link at the bottom of the original post. Hi Belsbror, thanks so much for thinking about me and my little blog! Congrats on your man y awards and thanks again!! Dear i have posted your award in my post as i understand..! 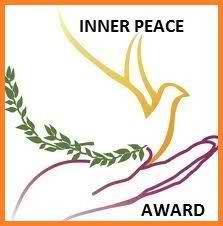 Pingback: The Inner Peace and The Very Inspiring Award…! | Initiators are Leaders...! Thank you so much Belsbror, I am honored and humbled by the nomination. Big hugs. You rock! 🙂 That is all. Have a wonderful April! Wow! That’s amazing news! I’m so excited! Did you check my #GoDoFly movement?will have extra exciting weeks, birthday trip coming up. Have a fantastic April! Can’t wait to hear from you!